I have proudly worked in the fashion industry for over 17 years and the principle reason I have remained passionate is that fashion is never just about clothes, it’s about your PERSONAL BRAND. The way we present ourselves to the world is summed up by strangers within 6 seconds* (and that reduces to only 3 seconds on the dating scene!). I know as an image consultant that every single piece of clothing, jewellery, the way we wear our hair, even down to the shade of our nail varnish, has a connotation which other people then make assumptions about the ‘type’ of person we are. We judge people instantly and often unwilling. Once our personal image is labelled as a certain style category, it’s very hard to be seen differently. 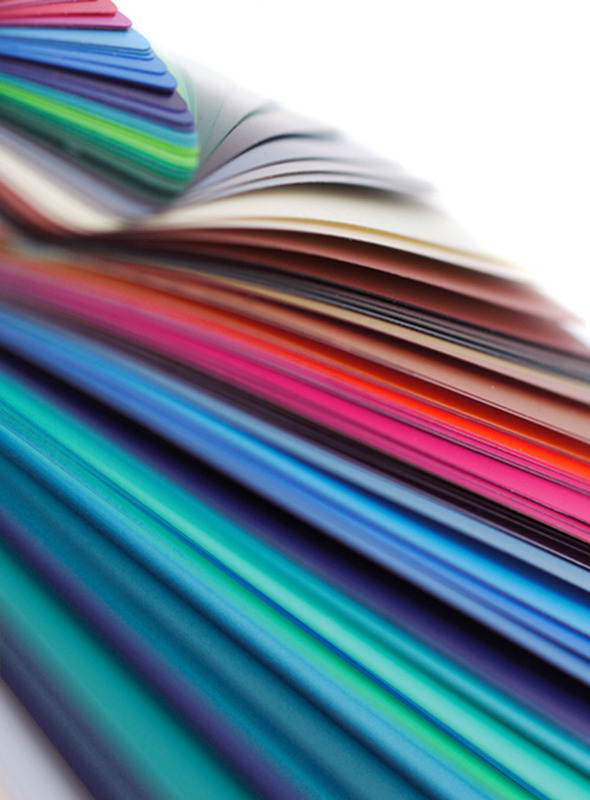 The psychology of colour on it’s own is complex. Colour is such an emotional reaction to how we’re feeling and generally the first element when deciding how to dress every morning, do I feel bold or do I feel like I want to be ignored? So many clients ask me ‘what is my fashion style?’ and colour is one of the biggest factors in helping them work this out, sometimes we just don’t feel ourselves in the wrong shade. I have Sydney clients that ONLY ever wear neutrals, others that habitually wear black & white yet others embrace vivid hues all year round and this is the start of the journey in creating ones personal image. Regardless of whether I conduct a COLOUR ANALYSIS on you or not, as a personal colour consultant I will naturally have an understanding of what types of shades suit you and which to avoid, therefore I will recommend ways of incorporating more of the right tones in to your wardrobe in ways you feel comfortable with. 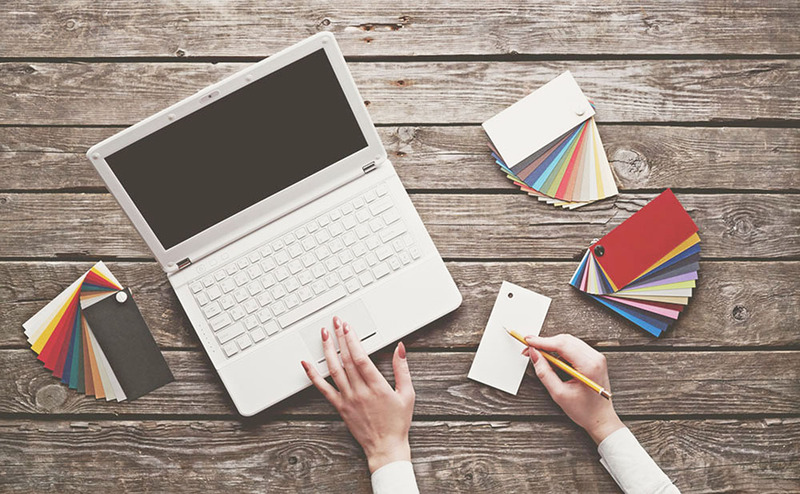 As a professional colourist, I categorise all clients as a ‘season’ – SPRING / SUMMER / AUTUMN / WINTER – although as previously explained within my colour consultant service, most people are a combination. To take a look at my PINTEREST boards, click on one of these seasons to see if 1 colour grouping resonates with you more than the others? One of the areas I cover most within my sessions is teaching clients new ways of combining colour, see my example below. The red makes the pale blue less ‘baby boy’ and the blue makes the red a bit less ‘red light district’! 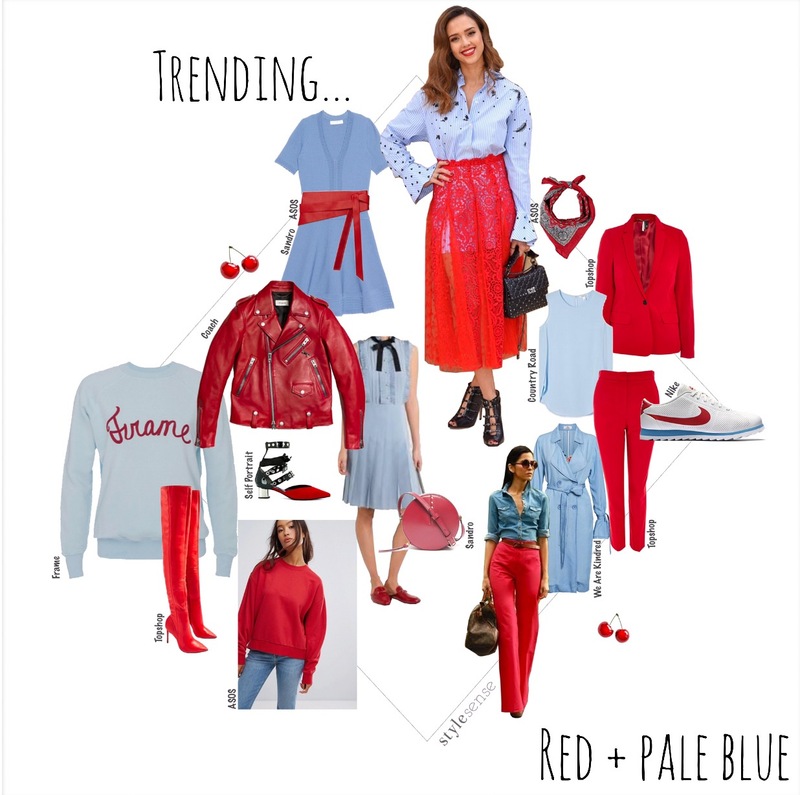 As well as tried-and-tested classic combinations, fashion trends can also influence the way we put different shades together and you will be amazed at how new a colour can look when it’s paired with the unexpected. It’s incredible once we start to experiment! Follow my PINTEREST colour boards here to get inspired! Fashion should empower you and that can only happen when you understand who the true ‘you’ is and then dress accordingly. The clothes you enjoy wearing most are often not about how they look on you, but how they make you feel. In the same way that certain colours feel right (or wrong) on you, style is the same, we get a better feeling in particular styles, we like ourselves in them feeling positive that they represent the image we want to show to the world. It’s vitally important that we like what we see in the mirror every day and creating a positive self images goes far beyond ‘fashion’. Finding your personal style is a journey and I can share all my theory and fashion tips, but the magic really starts when we combine that, with what you love.